I didn't put up very many Christmas decorations this year. That doesn't mean that I had my house put back together any earlier than I normally do. One of the reasons it took me so long to take down the wreaths is this guy. Remember him? Well, he went in the attic a long time ago, but he haunts my dreams anyway. In a good way. I think. I'm hooked on those little circles. I love the way the book circles set off the colored circles and visa versa. So instead of putting up the rest of my Christmas decorations, I might have got a teensy bit obsessed with those circles. Because I covered this apple. and I liked it so much, I made a brown one, too. There is something calming about taking all those kitschy pictures from the RDCBs and punching them into nice pretty circles. There's a quill for the center and then another between layers to give the flowers some dimension. Before I knew what was happening, January was almost gone. I looked at the calendar and realized that February was less than a week away and I still had Christmas wreaths on my front door, so yesterday I finally took them down. ...and I covered it with circles. The colored ones came from a hardback atlas I bought awhile back. There is something calming about taking Venezuela, the Indian Ocean, and parts of Canada and punching them into nice pretty circles. I hung the wreath near one of my bookshelves. "Straighten up!" 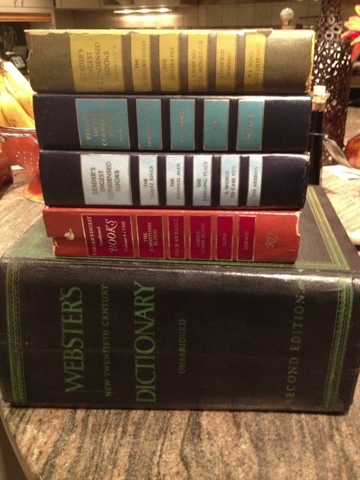 I heard one of the books whisper. "The lady is obviously crazy and you don't want to end up like that guy." 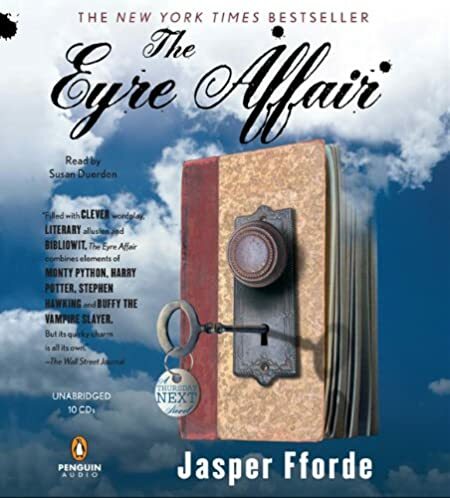 I became a Jasper Fforde fan about a year ago when I ran across Shades of Grey. It became an instant favorite of mine, and I was excited to delve into another Fforde novel. Like Shades of Grey, The Eyre Affair is set in a dystopian world, this one an England that is somewhat controlled by mega-corporation, Goliath, and that is still fighting a 100+-year-old Crimean War. Thursday Next is a LiteraTec, part of a Special Operations team tasked with preventing crimes against literature, who gets called in when the evil Acheron Hades finds a way to enter literary works and kill characters off, changing the novels entirely to the outrage of the reading public. I liked the character of Thursday Next. She's smart, resourceful, vulnerable, and loyal. This is the first of several Thursday novels, and I liked her enough to read another one. That being said, I didn't think this world worked as well as the one in Shades of Grey, and given a choice I would read that sequel first. There was too much "different-ness" in The Eyre Affair, especially in the middle of the book, that it got in the way of a pretty good story. (Vampires and werewolves--really?) 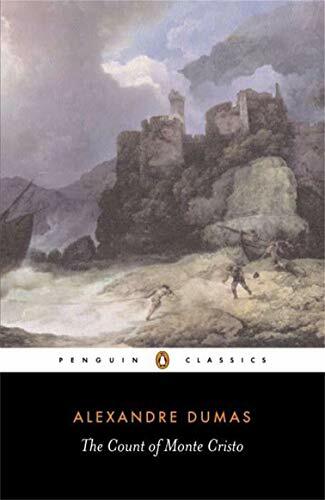 By the end, however, when Hades attempts to change Jane Eyre Fforde gets back around to clever twists that make reading him him fun. Satisfying ending! 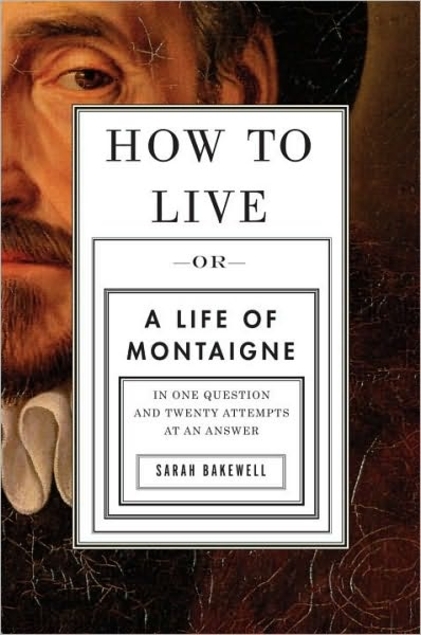 I listened to this as an audiobook and Elizabeth Sastre does an excellent job as a narrator. Good "Thursday" voice and a host of other voices to give life to all the fun characters in this book. 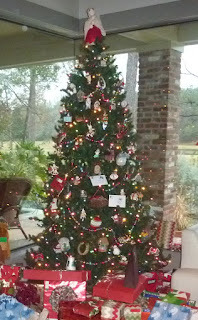 I am still learning how to be a crafty person and so I seem always to be woefully behind for each holiday. Most other crafty people have been showing off their Valentine's stuff since the day after Christmas, but I just finished my first Valentine book last night. 1. It's got a really, really shiny red cover, almost satiny. 2. It's a funny little book that, pre-alteration, acts as a kind of Magic 8-Ball for the lovelorn. Ask the book a question, open it to a random page and get your answer. 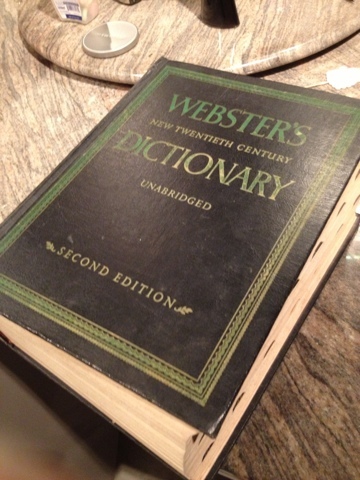 There are only a few words per page, so folded, the book doesn't have all those jiggly lines of text that folded RDCBs do. Everything is very, very white! 3. It's got a cute little heart where the O ought to go because I could. 4. Like all the folded books, it almost looks like it is moving as you walk by. It's hard to show this in still pictures. In fact in still pictures it always looks like there is a very dark space in the book, but that's just the part of the book directly in front of you. As you walk, that dark space moves. So OK, I cried myself to sleep at the end of this book. Actually I started sobbing about four chapters from the end and just wouldn't let up. It's not often that a book does that to me. 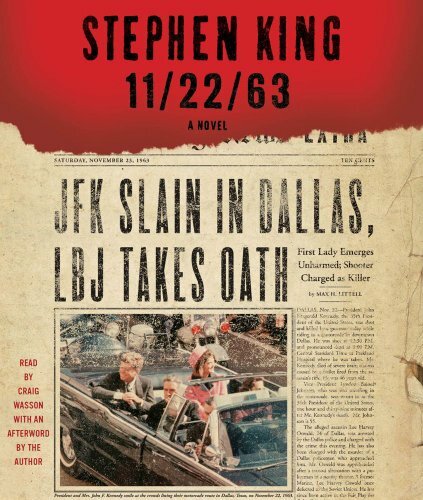 Part of it was there were a lot of truths told in this book and part of it was that I knew the end was coming and I really didn't want to leave these characters. It's hard to start talking about the beginning because it's hard to know what the beginning really is. 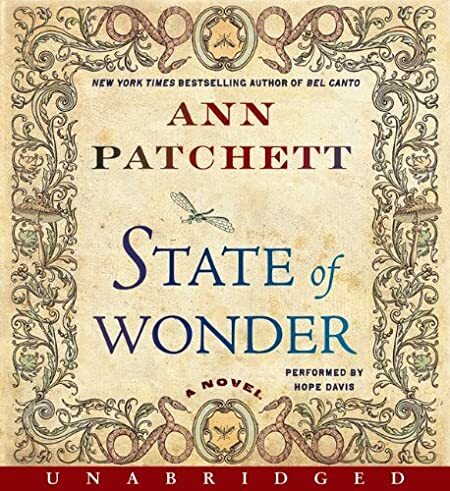 Each chapter is set in a different time from 1962 to the present to WWII to the Donner Party to others, and all of it weaves itself into a magical narrative about the nature of love--the love of your life, the love that could have been, the fantasy love--and life. Be sure to read this book with someone else because you will want to discuss it over and over. A true page turner. I reluctantly and uncontrollably stayed up late to finish it. Highly recommended! Another year has come and gone and it's time for a look back at my favorite books of 2012. These are not books that were necessarily published in 2012 (in fact I think none of them were), just ones that I read in 2012. 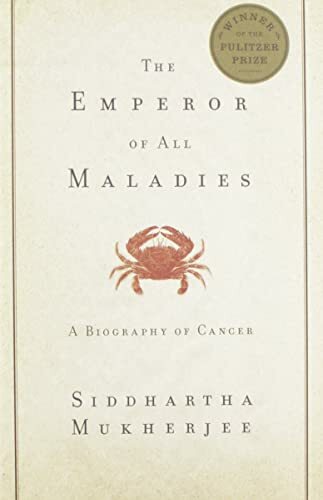 Tying for first with 5 stars each are The Emperor of All Maladies by Siddhartha Mukherjee and The Count of Monte Cristo by Alexandre Dumas. Both highly recommended must reads! 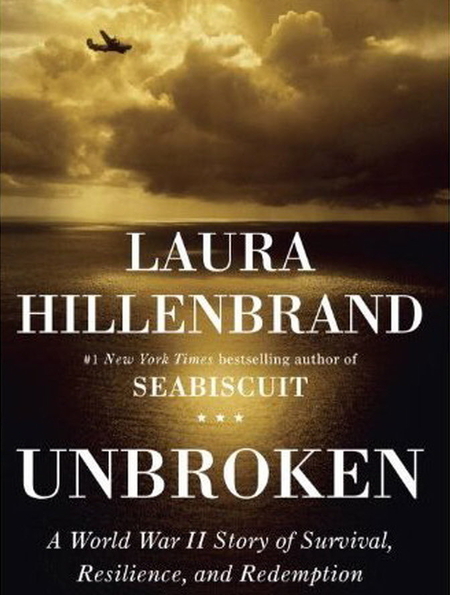 Following closely with 4.5 stars are 11/22/63 by Stephen King, How to Live: Or A Life of Montaigne in One Question and Twenty Attempts at an Answer… by Sarah Bakewell, State of Wonder by Anne Patchett, and Unbroken by Laura Hillenbrand. I really enjoyed reading all of these. Pick one up for a good read. 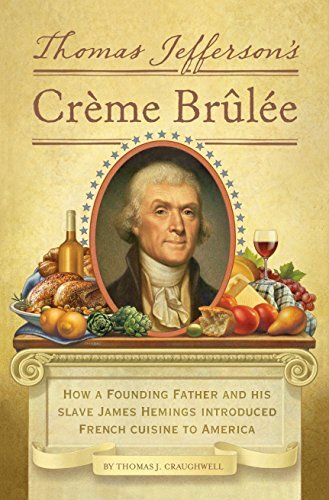 Finishing up the top 9 (yeah, there weren't 10) at four stars are Thomas Jefferson's Crème Brulee by Thomas J. Craughwell, The Hunger Games by Suzanne Collins (don't judge me), and King Leopold's Ghost by Adam Hochschild. Wanna know more? You can read my full reviews on LibraryThing. 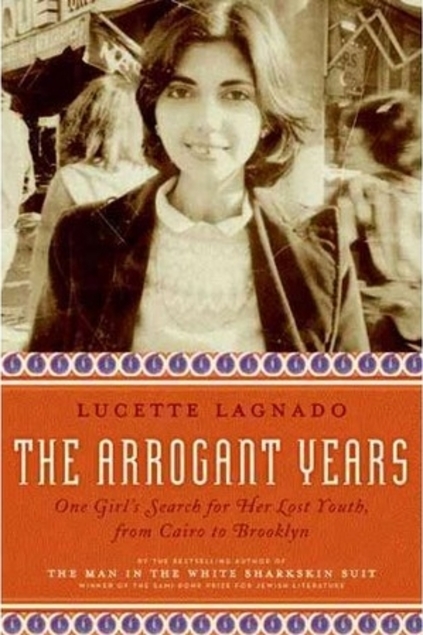 The Arrogant Years is a memoir of Lucette Lagnado, a journalist for the New York Post, who was born a Jew in Cairo, Egypt. I have to admit I thought most Jews left Egypt around the time of Moses, and apparently most Jews did, but there was a remnant who stayed or ended up there and survived until the mid 20th century. Lagnado's family descends from that remnant. Lagnado begins the book with stories of her mother, Edith, a protected but bright young girl from Cairo who caught the eye of the influential Cattaui family. She enjoyed the privileged position as a teacher and librarian with the family until she met Lagnado's father, a rather sketchy character who insisted that his new wife quit her job. Several years and children later, during the Nasser dictatorship, their lives threatened by more and more restrictions, Lagnado's family left for Paris and eventually Brooklyn. At this point the focus of the book changes from Edith to Lagnado herself. She spends quite a bit of time relating how she grew up in the middle of the women's liberation movement and how she tried to reconcile that with the strict separation of women and men in her local synagogue. This is followed with a recap of a medical crisis, her college years, her subsequent life as a journalist, and then her struggles as she tries to balance being a good daughter and a working woman with an elderly, disabled mother. 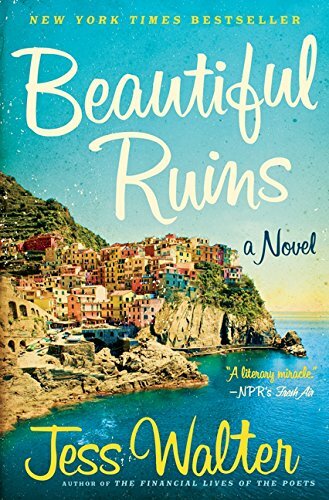 Lagnado ends the book by traveling the globe, reconnecting with the people of her earlier stories, and bringing the reader up to date on their lives. Part of the problem I found with the book was that there were so many of these minor characters, few of whom ever seemed described enough to make me distinguish among them, that the ending left me flat. In doing some post-reading research I found that Lagnado had written an earlier memoir about her father and the family's exile from Egypt. It was at that point (and only at that point) that I realized that this book was supposed to be a similar tribute to her mom. 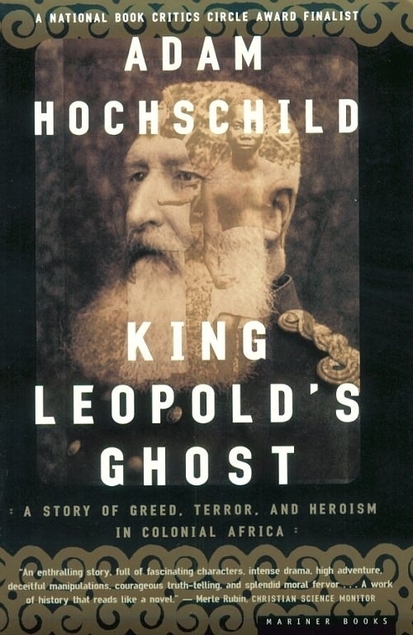 That did help me understand why certain stories were included that I had puzzled over and why I enjoyed the beginning and the part of the book where Lagnado hooks up with the Cattui family to document their fortunes since Cairo. Truth be told the stories about her mother were for the most part more interesting that than the stories that Lagnado wrote about herself. I think if she had concentrated more on her mother and less on herself, the whole book would have been more engaging. That being said, I wonder now about the memoir she wrote about her father, The Man in the White Sharkskin Suit: A Jewish Family's Exodus from Old Cairo to the New World. Perhaps the stories in The Arrogant Years were weak because she had already told her story in the first book? Almost enough motivation to make me pick up the first book and find out. Almost.